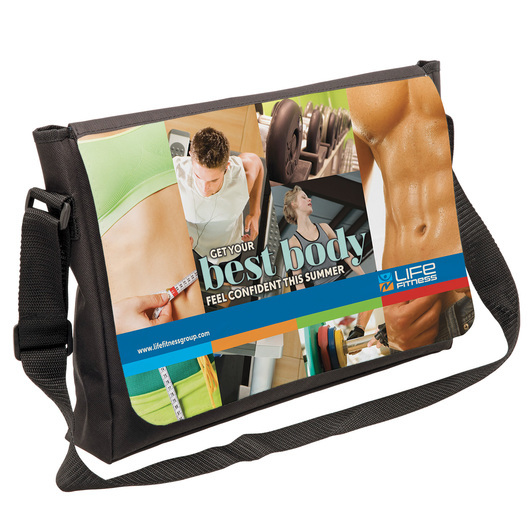 Enjoy the convenience of this stylish multi-function sub satchel bag in everyday occasion! 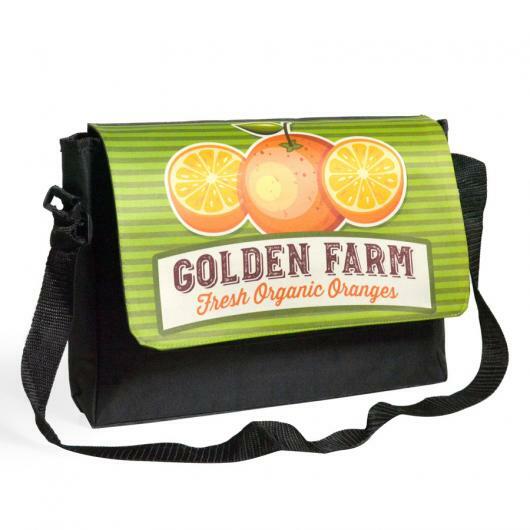 Stop stuffing everything in your pockets and get this bag! 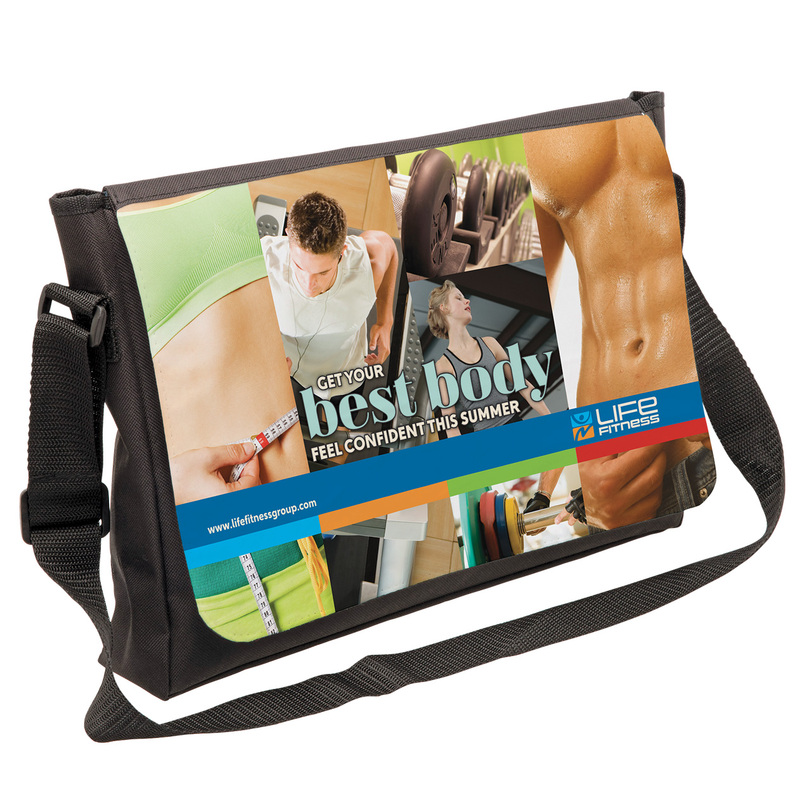 This sublimation-ready satchel has a big message area as for you to get as creative and colourful as you want. 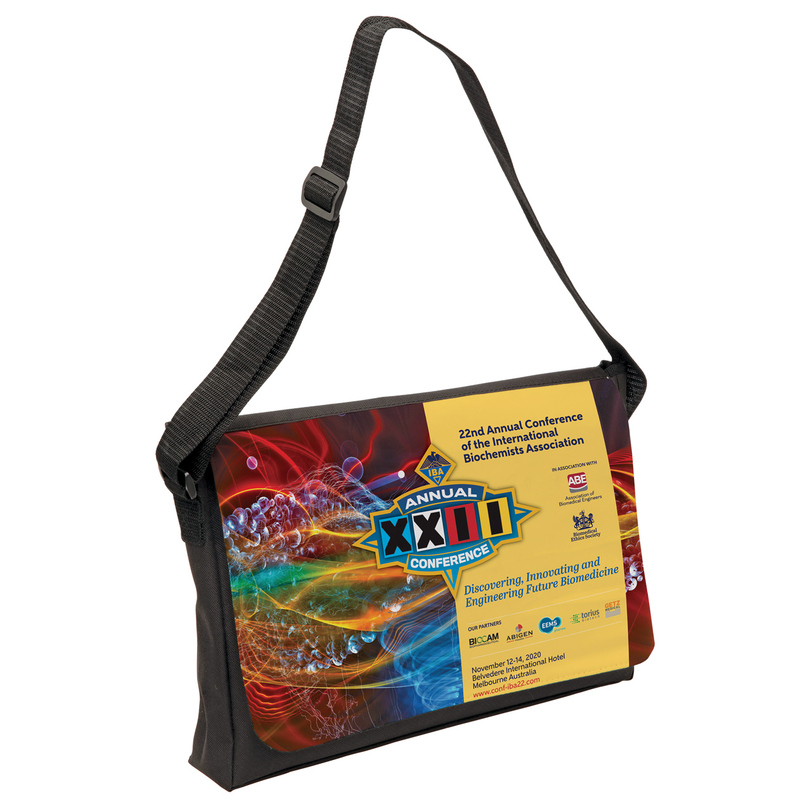 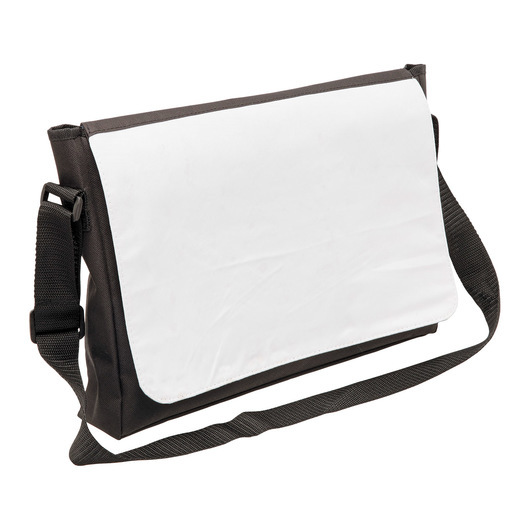 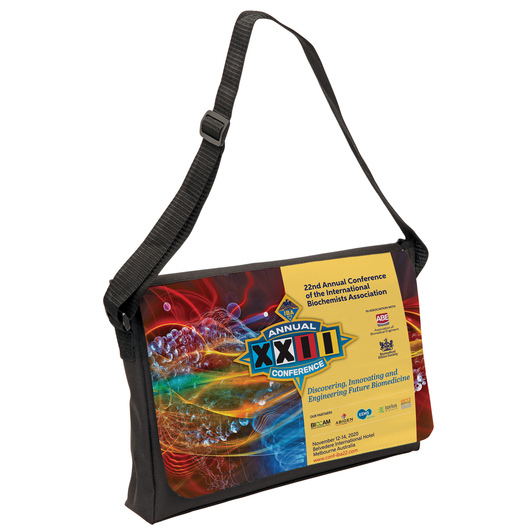 Comes with easy entry, generous main compartment, organiser under flap, poly/canvas sublimation panel on front, adjustable webbing shoulder strap, and business card holder on back.